The leader of the Heritage Party Raffi Hovhannisyan sees no contradiction between his struggle, dialogue with the authorities and the implementation of the negotiations agenda, Mediamax wrote. 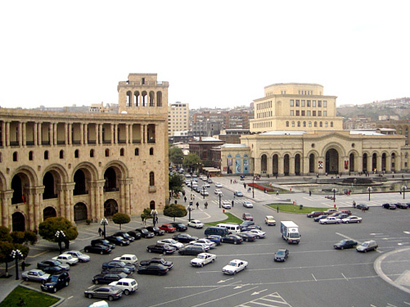 During a meeting with journalists at Freedom Square on Wednesday, Hovannisian said that in his written reply to the President of Armenia Serzh Sargsyan he clearly outlined proposals of Heritage which according to Hovannisian, represent a comprehensive programme. "If Mr Sargsyan would ever want to meet with me tête-à-tête, he can come to Liberty Square and we can discuss ways to solve the nationwide problem in one of the nearby cafes. Until then, I will not leave Freedom Square," he said. The leader of the Heritage Party noted that he os also ready to meet with President Serzh Sargsyan on live TV. Speaking about the elections to the Yerevan Council of Elders, Raffi Hovannisian said that the Heritage Party will do everything in order to participate in the elections as a "united front". 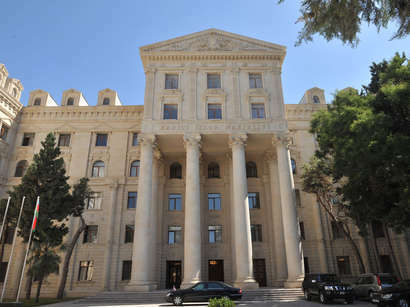 Presidential elections were held in Armenia on February 18. According to the official results, the incumbent President Serzh Sargsyan won the presidential elections with 58.64 per cent of the votes. Raffi Hovannisian ranked second with 36.75 per cent, while former Prime Minister Hrant Bagratyan ranked third receiving 2.15 per cent of the votes.